List of places to Invest in Bhopura, Ghaziabad | Residential Localities to Buy Properties in Bhopura, Ghaziabad. Property in B1 To B5 Shyam Park Extn. 1 BHK Flats for sale in B1 To B5 Shyam Park Extn. 2 BHK Flats for sale in B1 To B5 Shyam Park Extn. 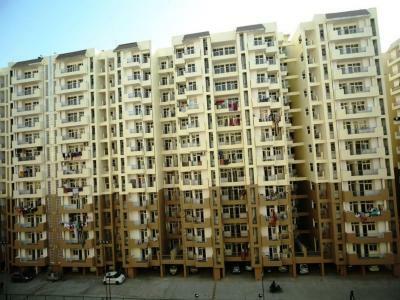 3 BHK Flats for sale in B1 To B5 Shyam Park Extn. by Pasha Properties Pvt. Ltd.